Google is a search engine that is continuously improving its service of providing information to people all over the world. 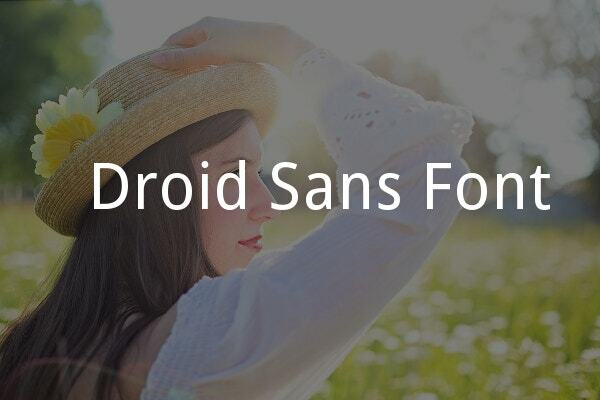 With the influence of technology, there are Google web fonts designed for websites in order to make them more personalized and stunning. 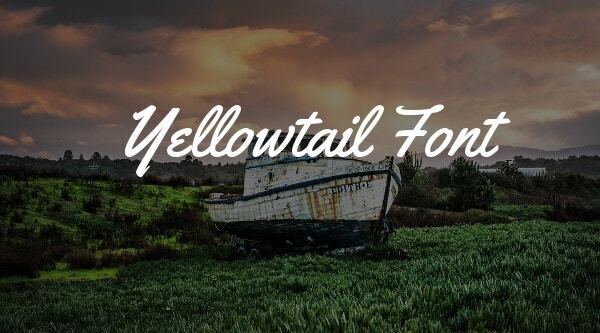 As it expands, more than twenty-one Best Google Web Fonts have been created to offer different styles of typography aside from its fast searching online. These are all open source and give 100% certainty for advertisement uses. This type of Sans Google Font is a humanist form of a typeface designed by Steve Matteson characterized with an upright accent, open but straightforward appearance. The letter format is ideal for printing, website, and mobile interfaces. This is an open font appropriate for screen and printing. 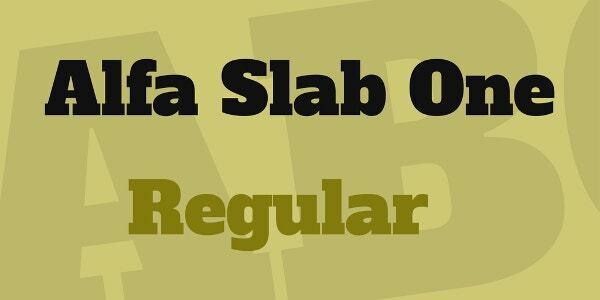 This is a type of geometric slab serif typeface that produces legibility when selected. Not so much about this arvo font but it has four different styles for text such as Roman, Italic, Roman bold and Bold Italic. With the updated version of this font, it makes the screen quality even better. 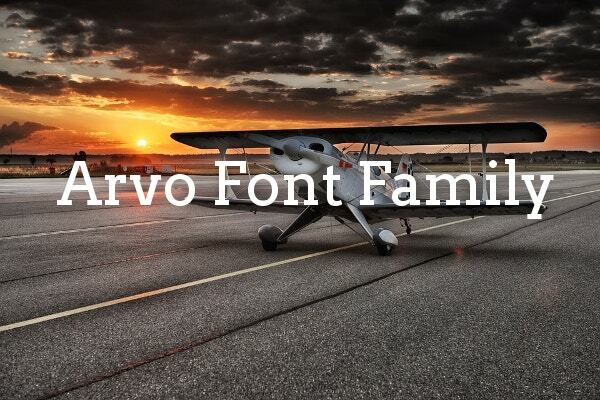 Desktop fonts for Lato family have just been released for public use. 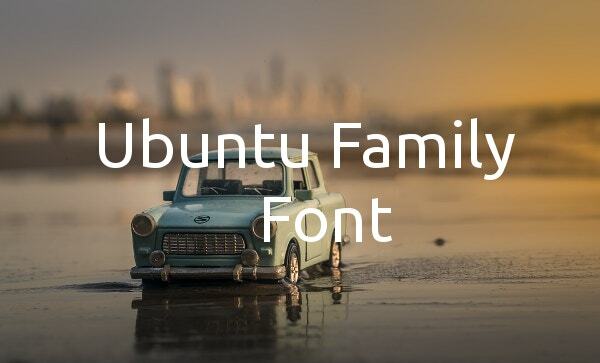 You will see the differences in terms of outline quality advancement and these fonts will surely work in browsers. This is a sans serif contemporary category font with one style of text. It displays a slight techno/deco style with x-height factor for readability. This is exemplary for websites and headlines formation. Also, there is no classification and family class. 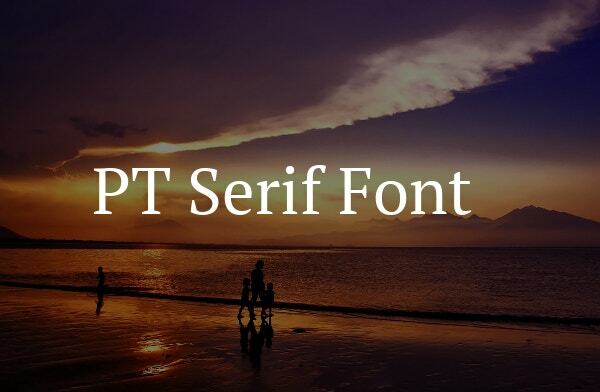 This serif font is a symbol of Typemade famously known in the United States and Great Britain countries and it has been featured in millions of websites. 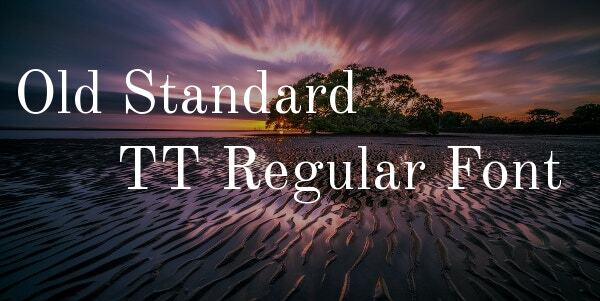 There are 10 styles that you can apply to the text- namely thin, thin italic, light, light italic, regular, regular italic, semibold, semibold italic, bold and bold italic. This well-known body typeface is a serif classical classification that has 8 remarkable styles of font for writing a paragraph and passage. 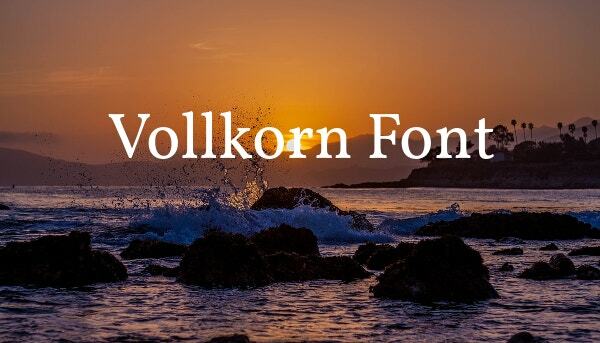 This font can be on a regular, italic, medium, medium italic, semibold, semibold italic, bold and bold italic and it’s all up to you to select the one which is perfect for writing. 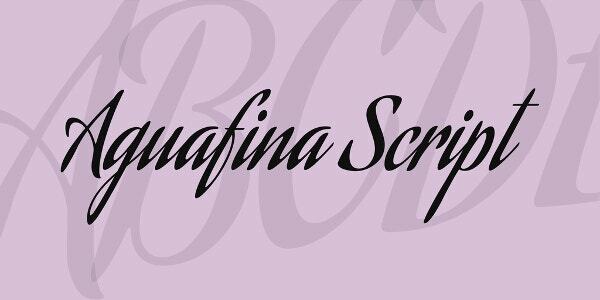 This Script Font can adapt to special cases such as product packaging, book covers, and glossy magazine. Its uniqueness captures the eye of the users by showing the narrow lowercase and long ascenders and descenders created to give extent and coherent text appearance. This is the pan-Cyrillic universal font family that consists of six styles started for the Public Types of Russian Federation. This transitional typeface with humanistic touch font comprises of Western, Central European, and Cyrillic code. 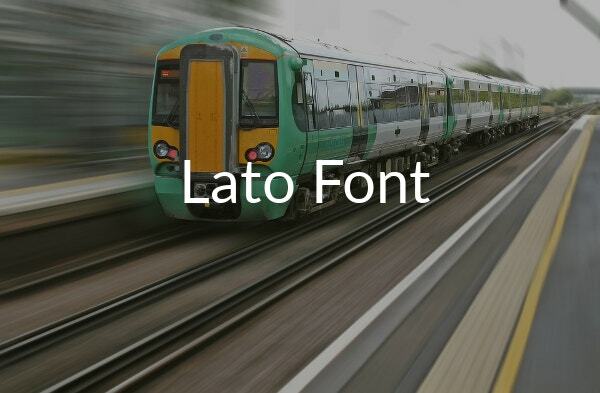 It makes the font distinct and very valuable for present day digital relations. 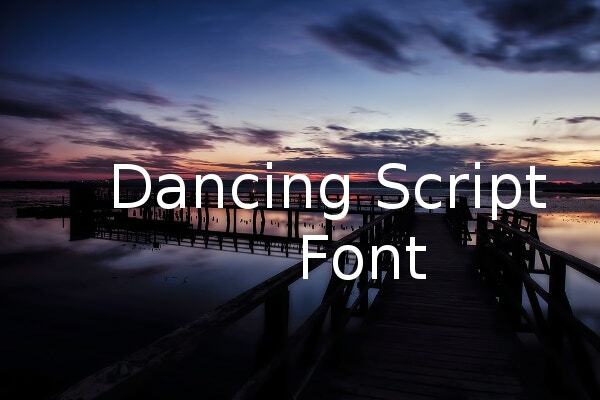 This is a set of open fonts considered to be a solitary and custom style that looks special. 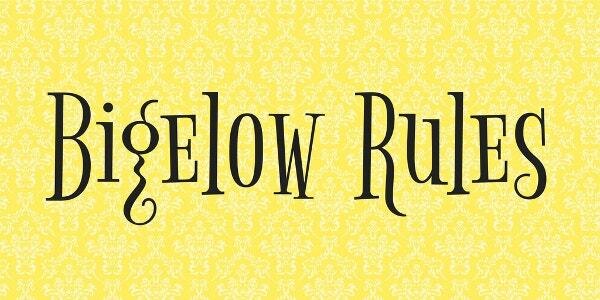 The contemporary style of this font conveys a calming tone of voice and the representation of words are clear. This font has a divergent style manner. The font was created based on what lettering artist do. Each letter has many versions to show and as long as the software application supports ligatures, it automatically uses variations of each letter depending on its context. This Egyptian inspired font has big serifs where it is shown in a bold manner; this is a contemporary style font ideal for Google theme trends. 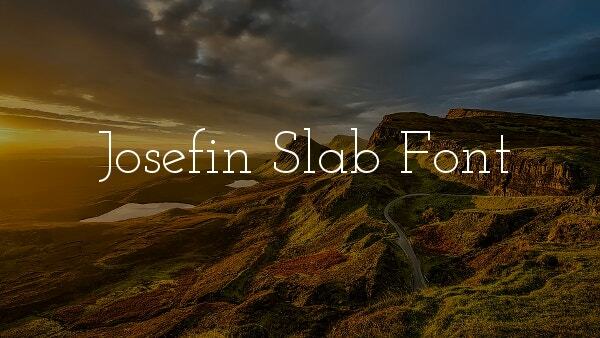 It only has single serif that can be used in headlines or titles for any article. 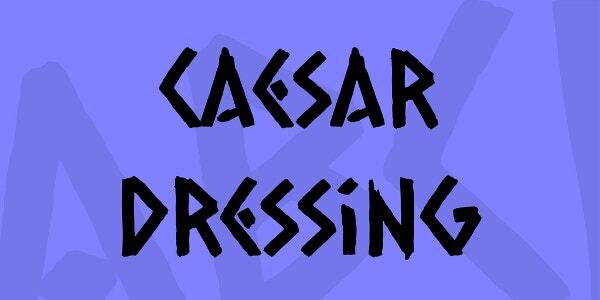 A regular type font with Roman theme style lettering that has light shading of its serifs. It can be used in bookmaking as it has standard characteristic with medium low contrast. 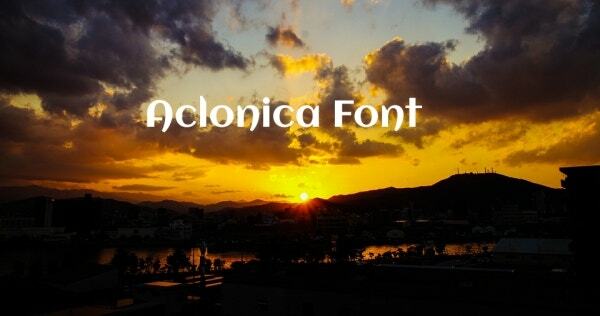 This type of font has been designed for the cloud-based provider servers. It is a cursive style character with high contrast body and single serif which is used frequently in the United States. 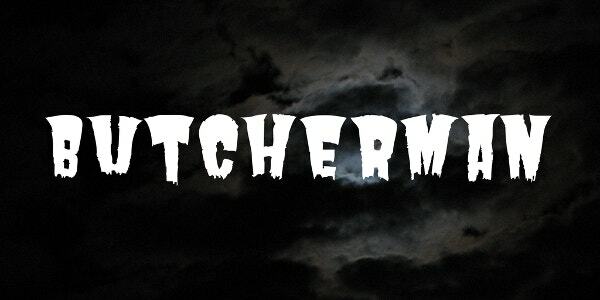 To have Halloween theme calligraphy, download this font. It has grotesque and gore effect for its design with an emancipating style to have that spooky appearance. 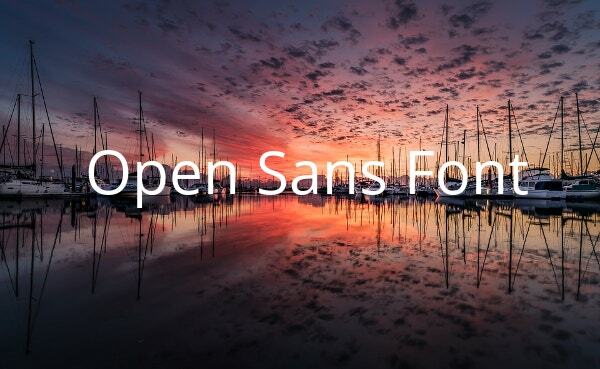 This form of sans font was also constructed by Steve Mattson, a typeface designer. This is similar to Open Sans expressing an upright stress, open forms, and neutral impression. 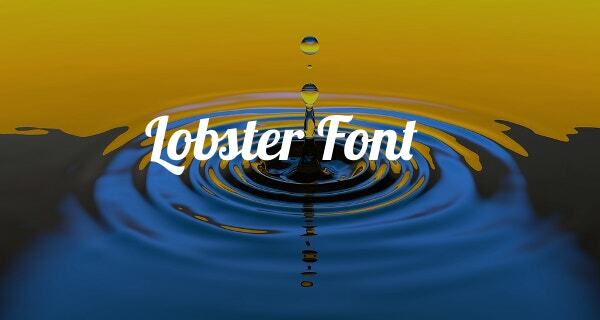 This font helps users to understand what they are reading on their mobile, website, and other screen text gadgets. 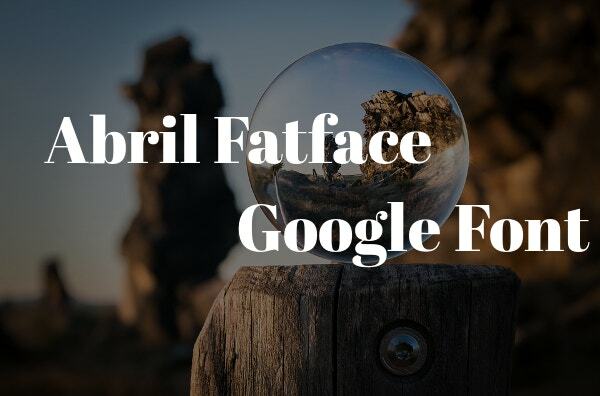 Try Google Font for Title and Google Font for Content for a more creative and legible letter format. These fonts are downloadable online to custom the typing text based on the style you want to have. They can be utilized for website creations and personal and business presentations. These are made to read the message in a different way and prevent it becoming from dull and boredom.